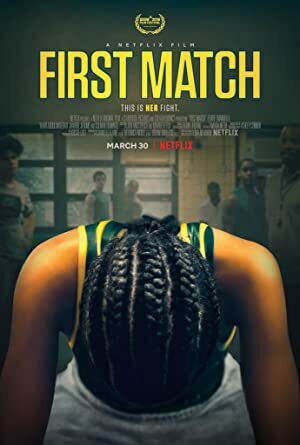 First Match (2018) – What's New on Netflix Canada Today! A teenage girl signs up for an all-boys wrestling team at her high school, causing more trouble than she may be prepared to handle. Hardened by years in foster care, a teenage girl from Brooklyn decides that wrestling boys is the only way back to her estranged father.